DJ Spooky: Defying Expectations | Tape Op Magazine | Longform candid interviews with music producers and audio engineers covering mixing, mastering, recording and music production. Listening to DJ Spooky's 1996 debut Songs Of A Dead Dreamer it's clear why his nickname is "That Subliminal Kid" — it's because his music plays like the soundtrack to your inner mind. The sound of police sirens dissolve into the distance while echoing hip-hop beats descend into the mix as if from Mars. Armed with his upright bass, two turntables, and a sampler, he can create an entire universe of sound. 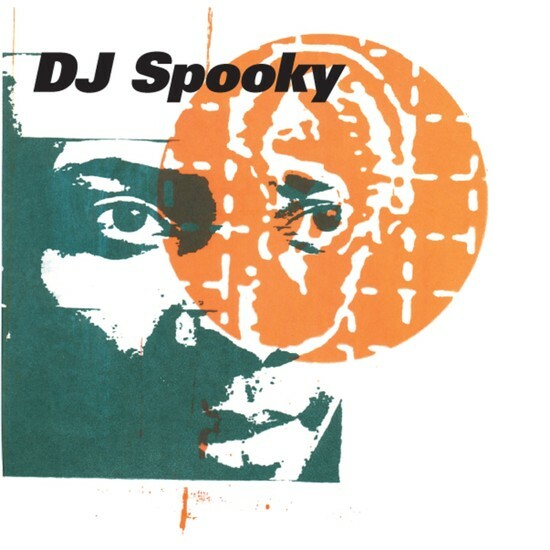 DJ Spooky (a.k.a. 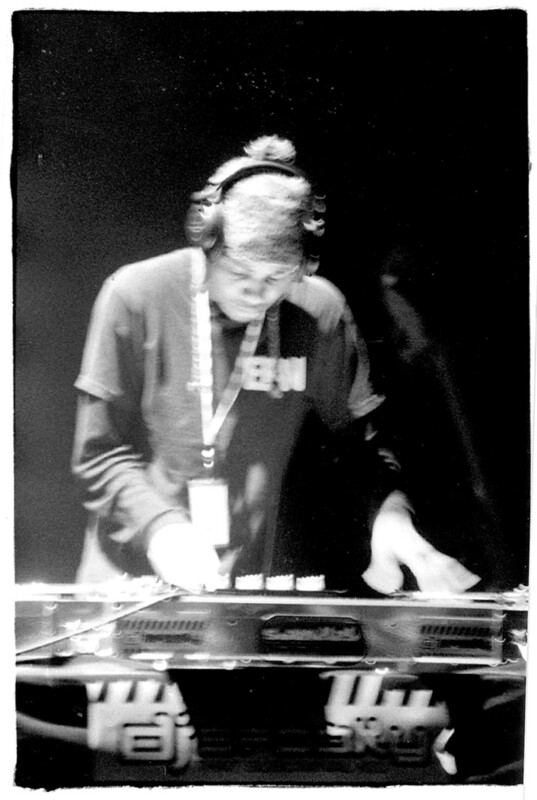 Paul Miller) operates under a musical manifesto of art, sound and philosophy that culminates in what's called "illbient" a synthesis of many urban styles with particular emphasis on abstracted hip-hop rhythms and "ill" atmospherics like subway sounds, police sirens, and crowded streets. DJ Spooky's eclectic style and his artistic and philosophical vision has sent ripples through the electronic community and has established him as a powerful figure in the New York avant garde. 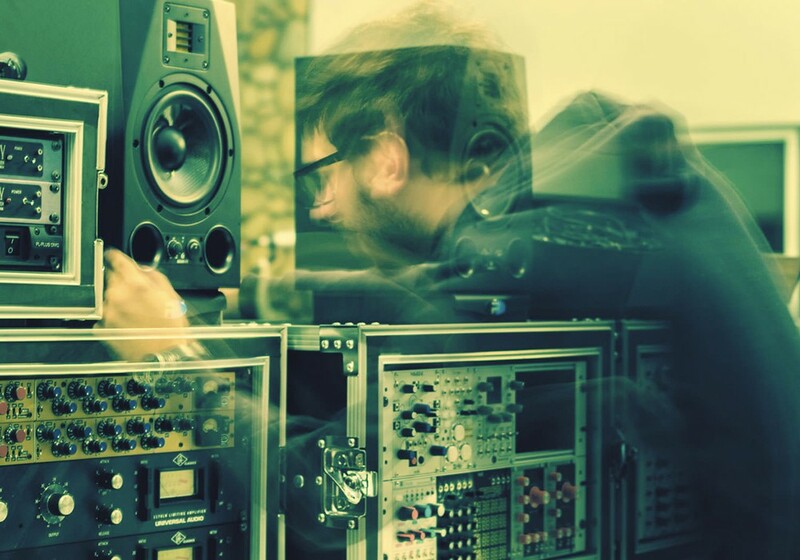 He has recorded with the likes of Thurston Moore, Kool Keith (a.k.a. Dr. Octagon), Ben Neil, Kevin Shields, and has remixed everyone from Metallica to Steve Reich. He has created conceptual art "sonic sculptures" that were featured at the Whitney Museum of American Art 1997 Biennial. He's also been actively occupied in helping to host a weekly N.Y. city multimedia party called SoundLab (which has just released it's own recording called Flav-O-Pac on SoundLab Records). He has just recently put out an album called Subliminal Minded on Outpost Records, and a collaboration album with The Freight Elevator Quartet called File Under Futurism on Caipirinha Records. DJ Spooky is man who has succeeded in fusing his philosophy, art, and music into a lifestyle of creativity and vision. Can you give me some idea of what your home studio looks like? Well it's mainly an Akai S-3000, a Macintosh Quadra 800, I use a Pioneer DJ M500 mixing board because it has built-in sound effects, of course turntables, and some Yamaha monitor speakers. There's also software like MetaSynth, there's a program called Digital Cathedral which is a really cool piece of software that lets you do bugged out reverb effects and stuff like that. Hyperprism is another effects program, it lets you do real-time manipulation. There's a whole bunch of other stuff, but that's just what comes to mind off the top of my head. How often do you find yourself recording? All the time. Just about every other day. Is there anything that particularly inspires you to record, or has it become like a ritual? No, I'm mostly an ideas person y'know. I try to come up with a concept or an idea and try to figure out sonicly how to engage and just push the envelope in that direction. It's about trying to conceptualize a framework around art and music, because that's my whole kick. I mean I'm mainly a writer and artist, and DJ-ing was meant to be an extension of that kind of stuff that would allow me to build and develop and create a forum for conceptual art as DJ-ing. And now look at everything it's become? Right, it worked, but now a lot of people think I just do music, which is a real drag. Do you have any kind of ritualized process when you're building up a composition? Do you start from the drums up, or like, a loop that catches your ear? Nah, I mean it depends on what project or focus I'm working on. I don't really have a set routine. You play upright bass too, what are you using to record it? Just a piezo-electric pickup. It lets me go direct into my mixing board. That way I don't have to bother with a bunch of amps and mics and stuff, because I like to travel really lightweight. You use a lot of field recorded sounds in your recordings, like police sirens, and subway rattling. Are you recording these yourself, and if so what kind of gear are you using to record outdoors? Just a pretty high-end mini-disc recorder and a microphone. I've read about a recording experiment you did using a group of friends who would run around the city recording sounds and then bring them back for you to incorporate in a live DJ mix. Can you elaborate on what you were doing? Yeah, it's like a game y'know, hide and seek. The idea was just to try and disperse the creative process both amongst people and across geographies. Almost like the internet when you send files back and forth. I like the idea of always having a continuous, changing configuration of people involved with things y'know. Which keeps it kinda' fun and keeps things fresh, gives it a sense of humor. Are there any similar kinds of recording experiments you've been involved with? Yeah, my installation for the Whitney [Museum] biennial was like that. I made a musical map of Mexico City's Zona Rosa where again, the whole geography of the place was turned into digital code, which was turned into music. That's so cool. I know you've got a new CD out that is a compilation of recordings from your SoundLab parties. Will you explain a little about what SoundLab is? Basically, it's a conceptual art party amongst a group of people who are really annoyed with the conventional music scene in New York, which is mainly based on balkanization. People limit themselves into one little niche or scene, and to me the idea was to try as much as possible to build bridges between different scenes and styles and show people that it can work. I used to do a party called Molecular, and SoundLab was kind of just an extension of that. But it's also its own thing, if you're curious about it go to soundlabrecords.com.